Deadpool 2 is just a few weeks away and we have to get our Deadpool fix any way we can. That means buying toys, comic books, and other cool stuff for now. Let me ask you, do you own a headset? Do you love Deadpool? 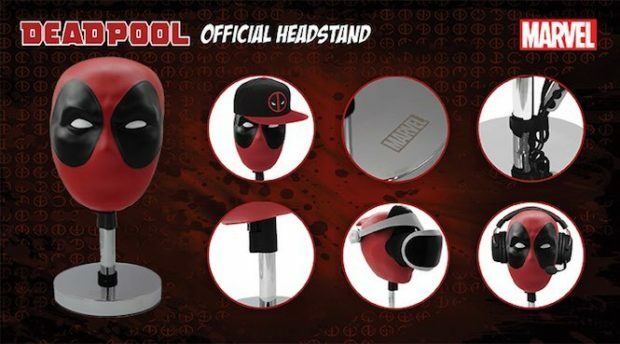 If you answered yes and yes, let me introduce you to the new Official Marvel Deadpool Headset Stand. This thing breaks the fourth wall like the Kool-Aid Man. It’s Deadpool’s head. In your home. Need I say more? 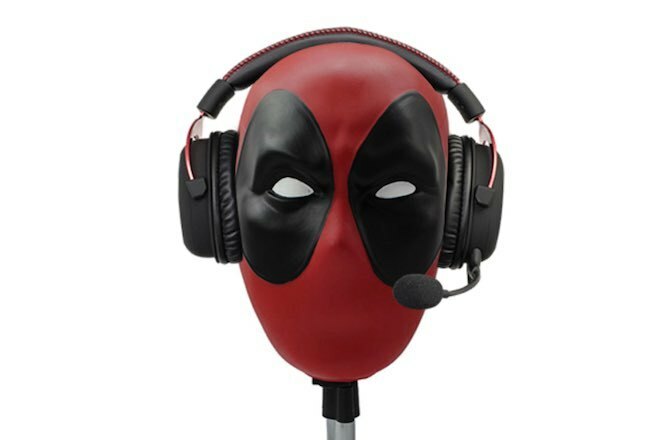 Not only will it hold your favorite gaming headset, you can also dress it up with a hat, a scarf, maybe a fruit platter a la Carmen Miranda, put some shades on him, or just pretend he’s saying witty things to you. The possibilities are endless when you have the head of the merc with the mouth in your home. 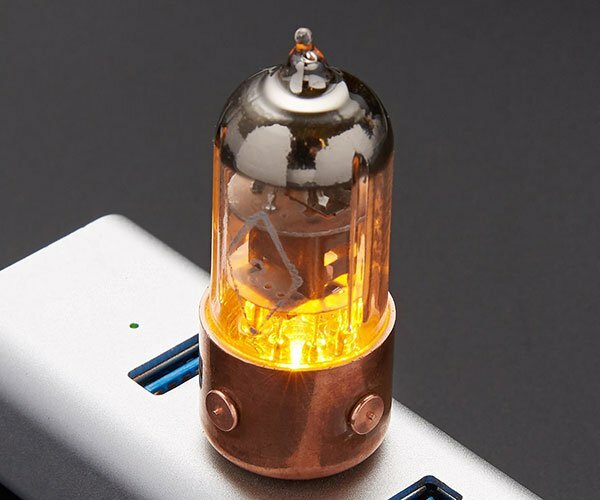 It has a weighted base with a chrome finish and engraved logos, as well as an adjustable height mechanism that goes between 38 and 48 centimeters. 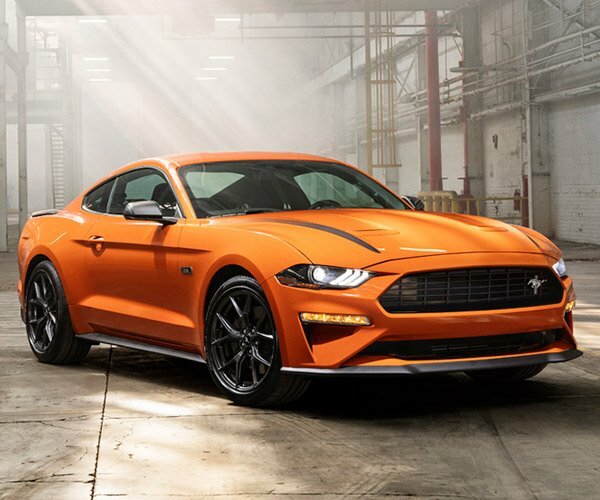 It will cost you about $55, and should be available the week of May 9. Sure, it’s a little weird, but we don’t judge.